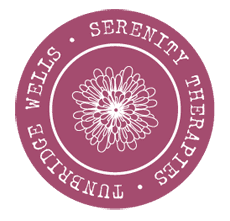 Serenity Therapies, through Body & Soul, provide professional complementary health & beauty therapy training to help you continue to learn, and our program is designed to enable the therapist to develop and extend their knowledge and skills. We take pride in, and are committed to, maintaining an intimate and friendly atmosphere by limiting class sizes. You will enjoy “hands on” training in a small and personal class, so that we can allow for individual attention with a friendly and caring approach by your tutors. Some course are available for non-therapists please phone 01892 535252 or 07947 187986 for details. All of the courses we run though Body & Soul are accredited by either ITEC, The Complementary Medical Association or The Guild of Beauty Therapists. Please contact us for the next available training dates. You can find out the next available training dates by contacting us.